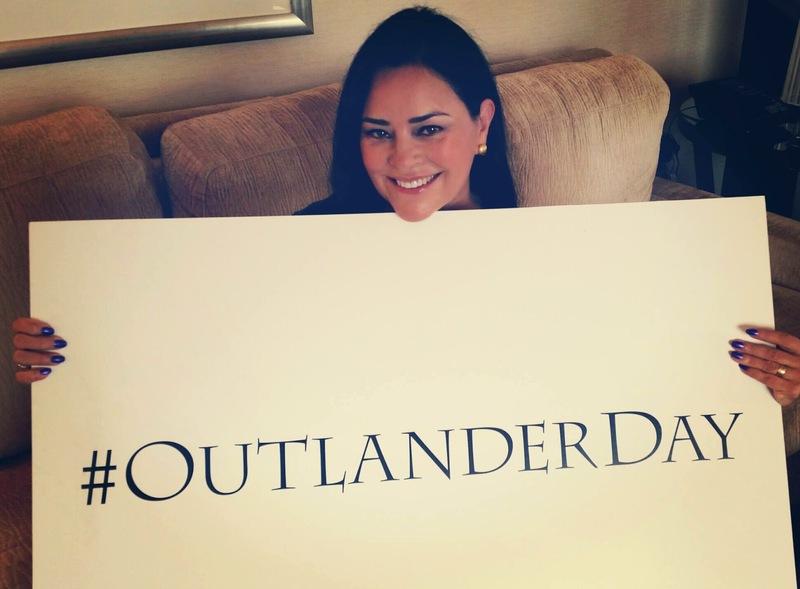 My OUTLANDER Purgatory: OUTLANDER Premiere: Today's the Day! 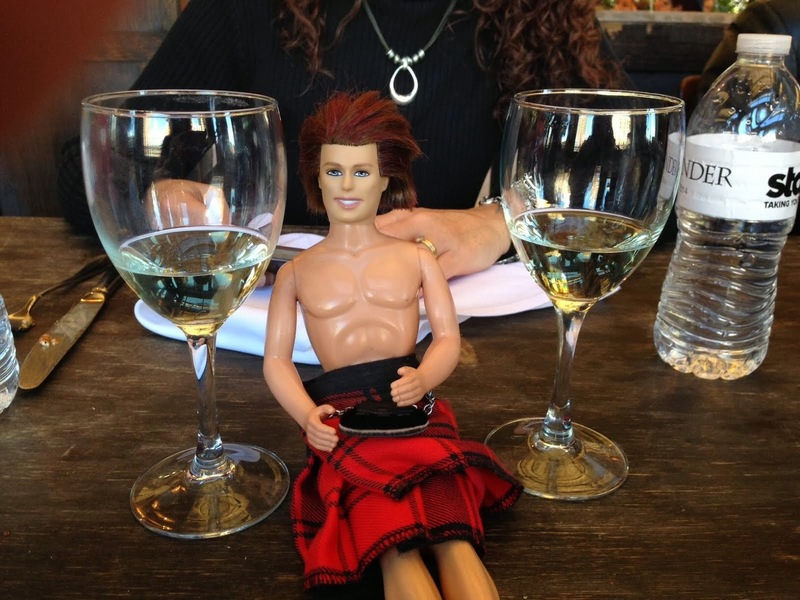 Loved tweeting in live time on west coast while watching Outlander. I know it was late for Tracey but I hope she does it again.